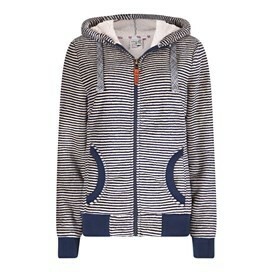 Choose our stylish stripey super-soft Winona striped velour fleece this season and enjoy next-level warmth and comfort combined with an original, quirky look. 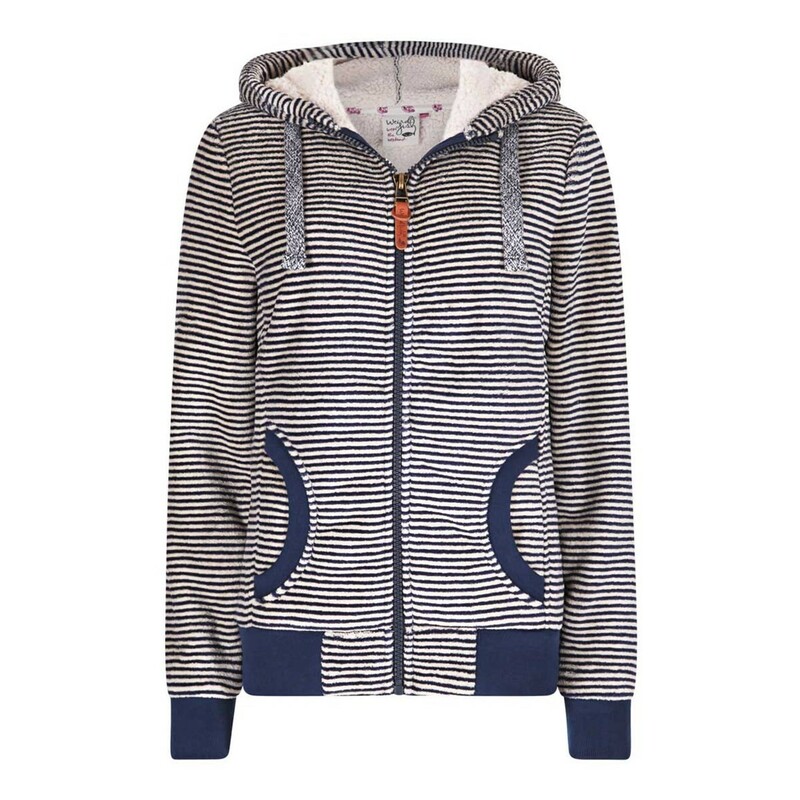 Whether you're relaxing indoors by the open fire or are setting out to brave the weather in style, do so in the Winona striped velour fleece. Best buy yet with the colder months ahead perfect fit. This has a lovely feel of quality. Heavier and warmer than it would appear in the picture, almost like a jacket/coat. Lovely soft furry lining. Only need to wear a light cool garment underneath as it is very warm to wear. Very pleased with it ! Very smart, exceptionally warm fleece for those colder days. Good fit and fashionable.